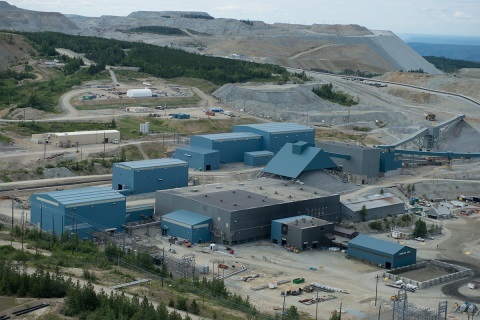 Headquartered in Vancouver, Canada, Taseko is the owner (75%) and operator of the Gibraltar Mine, the second largest open pit copper-molybdenum mine in Canada. 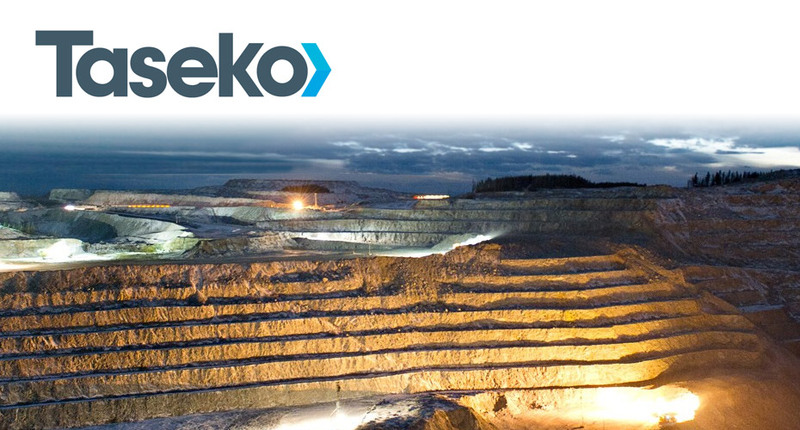 Taseko's New Prosperity Project, is one of the largest undeveloped gold-copper deposits in the world. In addition, the Aley Niobium and Harmony Gold projects are two longer term development opportunities that provide Taseko with a diverse project pipeline. Taseko's is the owner (75%) and operator of the Gibraltar copper-molybdenum mine, located in south-central British Columbia, the second largest open pit copper mine in Canada and the largest employer in the Cariboo region. By the end of 2012, the Company will have invested ~$700 million to expand and modernize the operation, which was scheduled for demolition when the Company acquired it in 1999. Built in 1972, the mine was originally designed to process 36,000 tons of ore per day, producing approximately 60 million pounds of copper annually. Soon after the re-start in 2004, Taseko realized the potential of this large resource and embarked on a program to increase the copper reserves and expand the mining and processing capacity. In 2007, the first modernization phase commenced. The initial phase included the construction of a 34 foot semi-autogenous grinding (SAG) mill, conversion of rod mills to ball mills and the complete replacement of the flotation recovery system with 160m3 float cells, along with the addition of new mining equipment. Once completed in 2008, these modifications and new equipment increased the processing rate of the concentrator to 46,000 tons per day. This capital investment totaled $76 million. 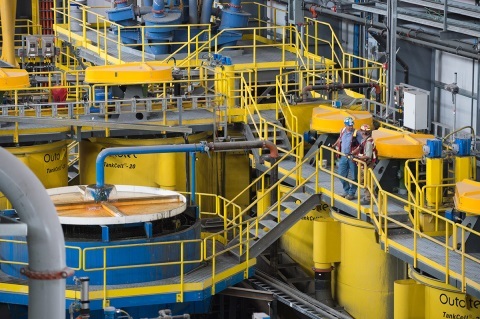 In 2009, the Company initiated the second phase of the modernization project which included an inpit crusher and conveyor system, increasing regrind and cleaner flotation capacity, the installation of a two-stage tailings pumping system plus a new coarse ore stockpile and SAG direct feed system. The mining fleet was further upgraded with the addition of two new mining shovels and new haul trucks. This phase was completed in mid-2011 for a total cost of $224 million. Gibraltar Development Plan 3 (GDP3) was originally planned to commence in 2009, but with the crash of the world financial markets and devalued copper price in late 2008, the Company placed the plans on hold. Construction actually started on a new 30,000 ton per day standalone facility at Gibraltar in early 2011. The new facility will be independent of the existing 55,000 ton per day concentrator and enhance operating flexibility and reliability. In addition to the new concentrator, the mining fleet will be upgraded with a new mining shovel, production drill and ten haul trucks. This project was complete in December 2012, for a total capital cost of $325 million. Senior Metallurgist, Gibraltar Mine, BC, Canada Hot! Engineer-In-Training, Mechanical, Gibraltar Mine, BC, Canada Hot!